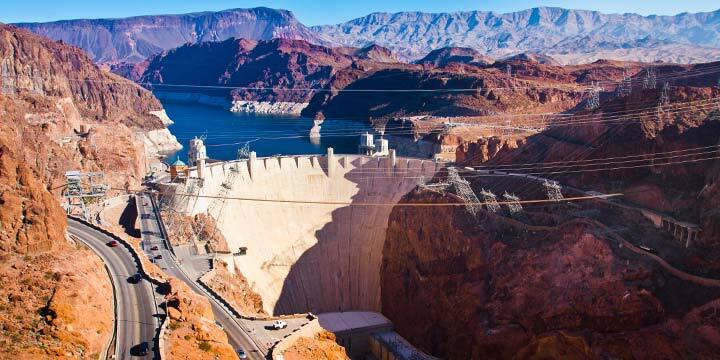 The Hoover Dam is a must-do adventure in the West! You’ll get to see the Dam and Memorial Bridge from another stunning viewpoint, down below as you climb aboard the Desert Princess Lake Mead boat! So, sit back, relax, and enjoy an absolute adventure! 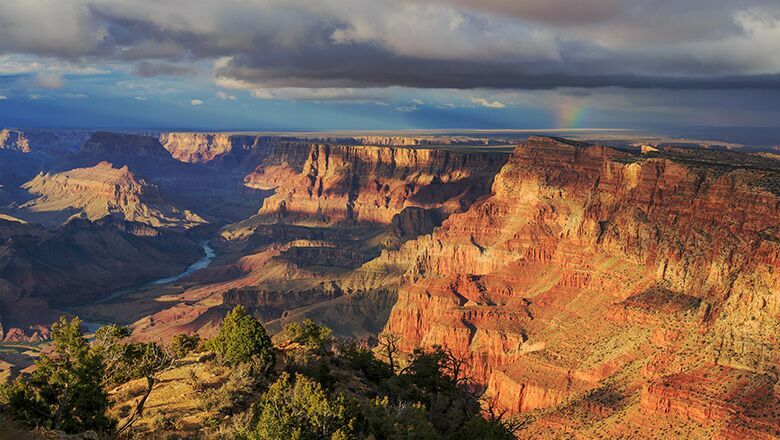 An all inclusive tour from Vegas that will have amazing photo opportunities and breath taking views. Want a small half day Vegas bus tour? The Hoover Dam Express Tour is perfect for you. 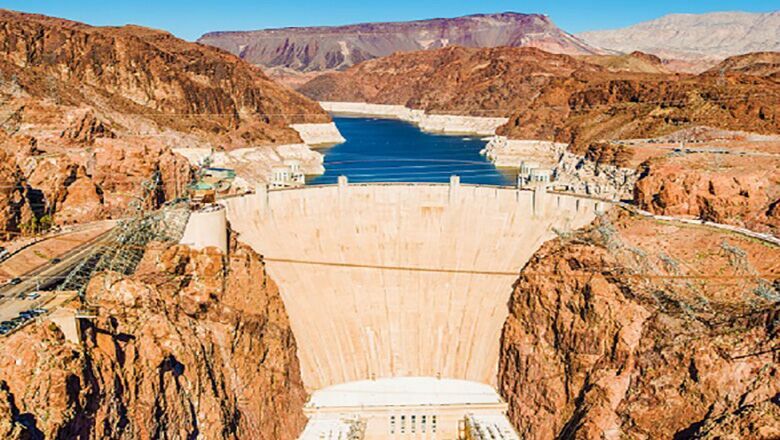 We provide the all- inclusive daily bus tour Las Vegas visitors are looking for to make it easy to see the Hoover Dam and Lake Mead in one short day trip. You get to see one of the most amazing man made wonders on Earth while riding in luxury from Las Vegas by bus. Only 40 minutes from the famous Las Vegas Strip, the Hoover Dam is packed with photo opportunities and breath taking sites. Don’t forget you will also get to see the amazing Memorial bridge that spans the Colorado River from the state of Nevada to the state of Arizona. 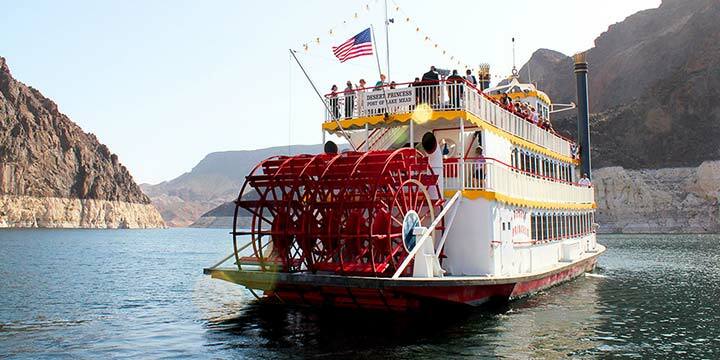 If you are looking for other tours from Vegas we suggest the Lake Mead Lunch Cruise with Hoover Dam tour. 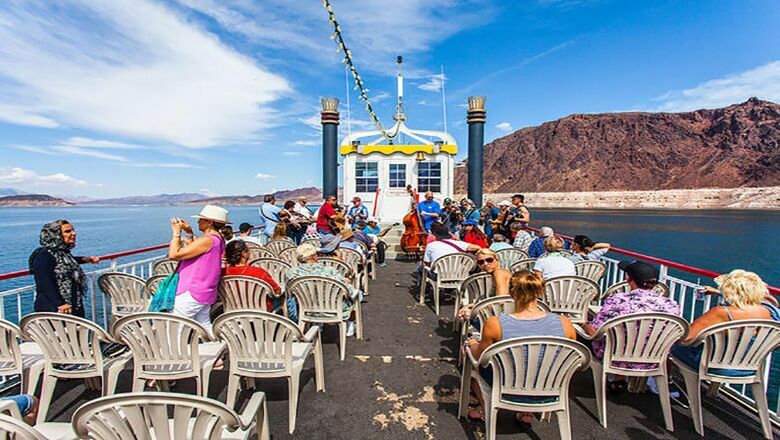 This all inclusive tour includes a brief tour of the Hoover Dam and Memorial Bridge followed by lunch aboard the “Desert Princess” while seeing Lake Mead and its surroundings. The highlight of this tour from Las Vegas is boating up to the backside of the Hoover Dam and seeing the Memorial Bridge in the distance-truly magnificent! If you are interested in visiting the Hoover Dam as well as the Grand Canyon, our Grand Canyon bus tours from Vegas all make a short stop at this location on the way to the canyon as well.